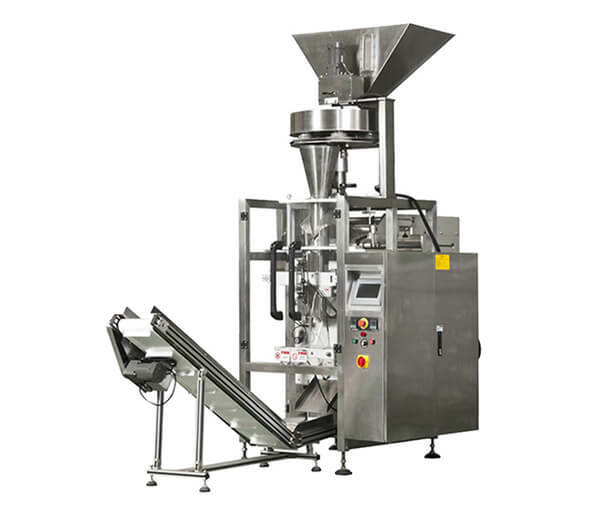 This beverage filling machine integrates three functions of bottle washing, beverage filling, and bottle capping. The whole process is totally automatic. 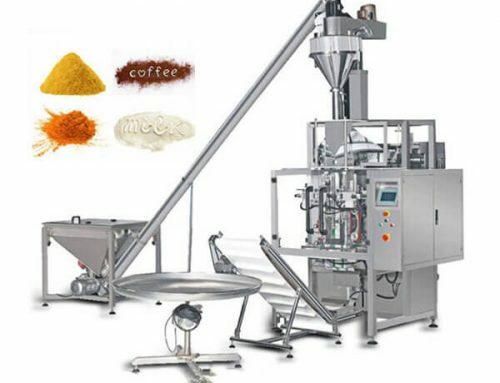 Mainly used in all kinds of liquid and beverage filling industry, such as juice, oil, vinegar, wine, fruit wine, mineral water, and pure water, etc. 1. This equipment is used in the production of the non-carbonated drink of minerals and pure water packed in polyester and plastics bottles. 2. 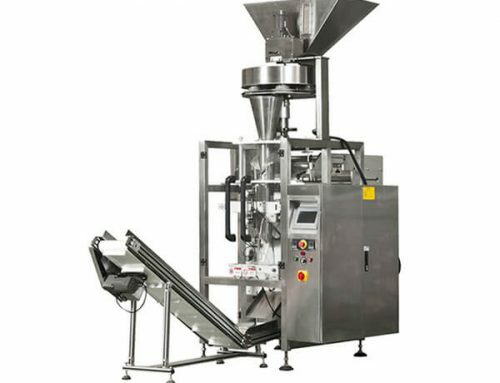 Washing, filling, and capping is integrated into one machine. It is made of stainless steel. 3. The fruit juice/bottle water filling machine has a scientific and reasonable design, beautiful appearance, complete functions, easy operation and maintenance, a high degree of automation. 4. The filling process is fast, the amount of liquid is accurately controlled and the dropping and leakage are avoided. 5. 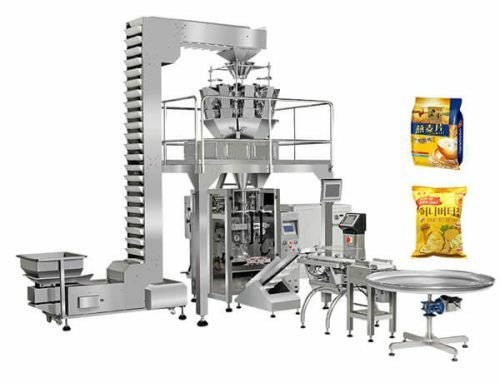 The whole machine is controlled by PLC with touch screen operation. 6. The production capacity can be displayed digitally and can be adjusted conveniently. 1. 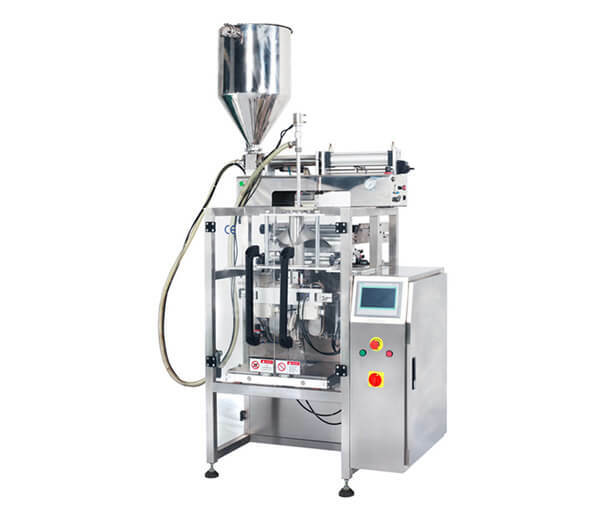 The beverage filling machine is used in filling juices, mineral water and purified water in bottles made of polyester and plastics. 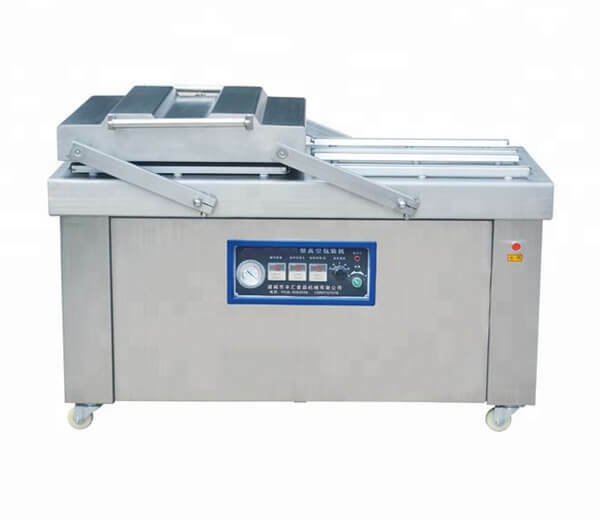 The machine can also be used in the hot filling if being installed with a temperature controlling device. The handle of the machine can be freely and conveniently turned to adjust the machine to fill various types of bottles. 2. The filling operation is faster and more stable because the micro pressure filling operation of the new type is adopted. There the output and benefit of the machine are higher than the machinery of the same specifications. 3. 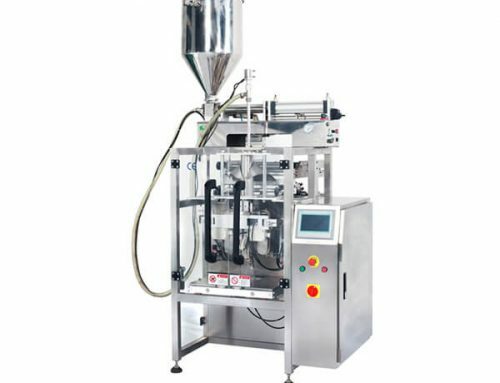 The advanced OMRON programmed controller (PLC) is adapted to control the machine to run automatically while a transducer is used in the bottle -entering chains to adjust speeds and coordinated with the transducer of the main machine to make the operations of moving bottle forward steadily and reliably. 4. 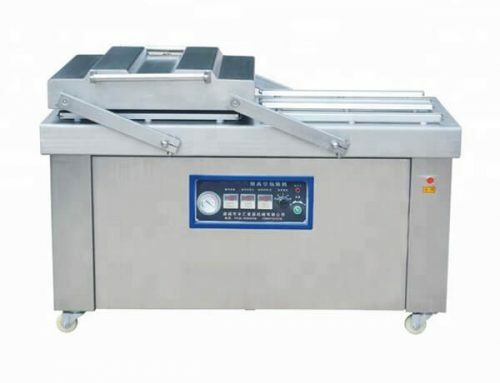 It is convenient to operate with higher automation because every part of the machine is inspected to run with photoelectricity, on the bases, the filling parts of the machine can be changed into filling methods of lower vacuum. 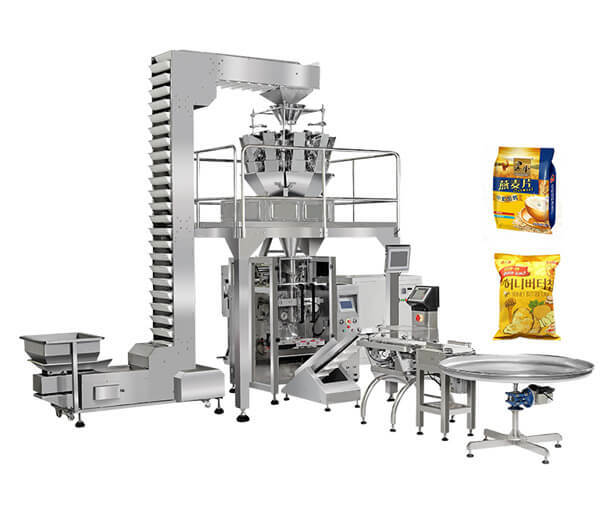 ▶ Prior to using the three-in-one filling machine, first install and then debug it, read the instructions carefully before commissioning, being ready with tools. ▶ After installing the filling machine, turned the filling track and picking bottles disk into a horizontal position, and turned off the entire electrical switch. 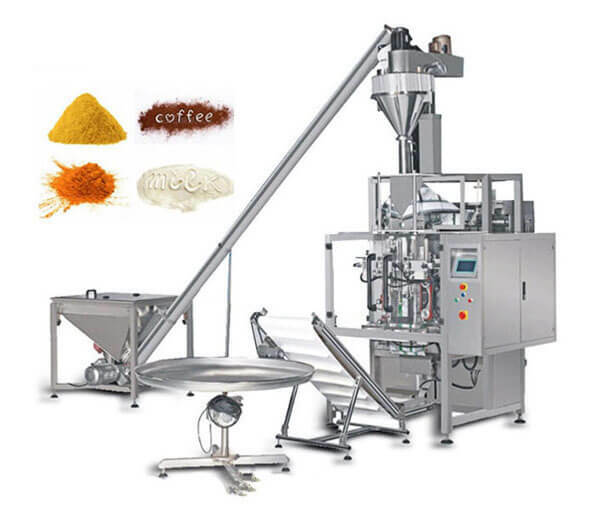 ▶ Pay attention to the triple filling machine’s maintenance, then remove and wash piston, at the same time, you should remove the setscrews in order to avoid affecting other process requirements.